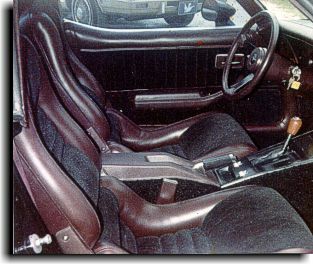 Below is examples of complete interiors built by Catalina Custom that went beyond what factory was offering customers at the time and supplying the customer with a nice looking, financially friendly comfortable interior. 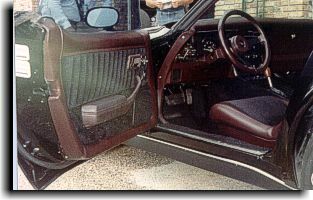 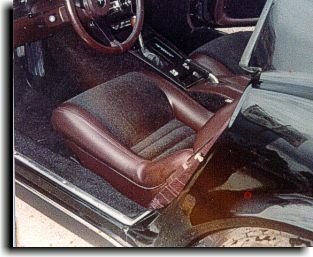 This interior had a black velour installed in the inserts for the seats and door panels along with a nice maroon vinyl for trim and black cut-pile carpeting. 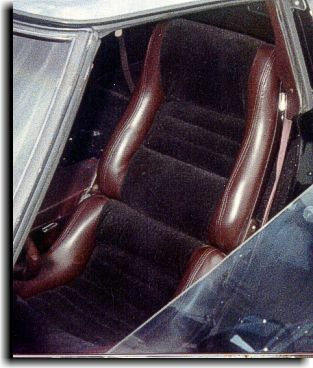 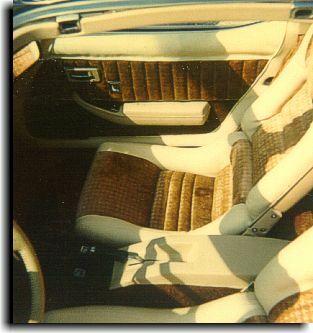 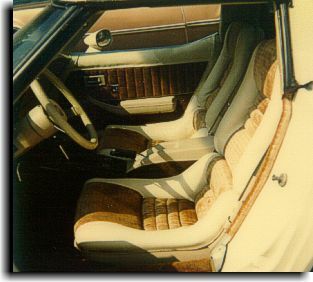 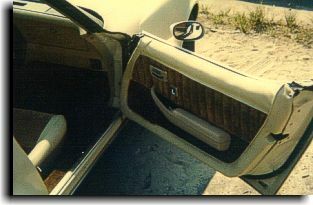 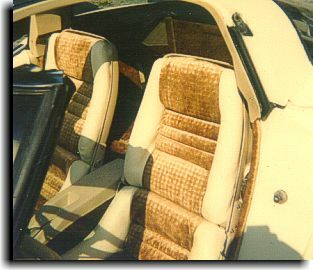 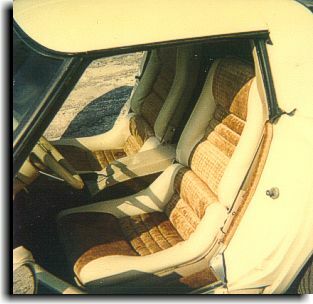 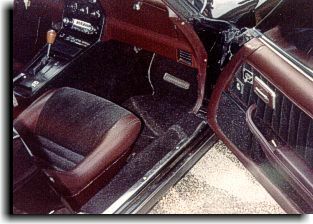 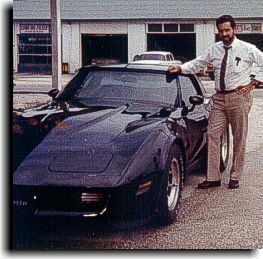 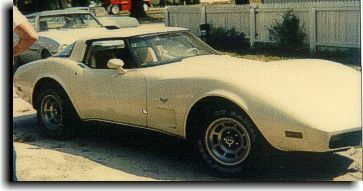 In 1985 Catalina Custom used a nice medium saddle tan velour for the inserts for the seats and door panels with saddle tan cut-pile carpeting to provide this customer with a nice, comfortable two-tone interior.